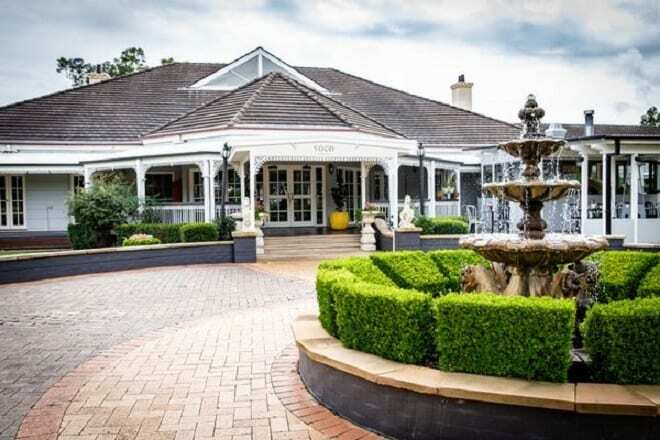 voco Kirkton Park Hunter Valley has opened its doors as Australia’s second voco hotel following the completion of a refresh and rebrand to IHG’s newest upscale brand. 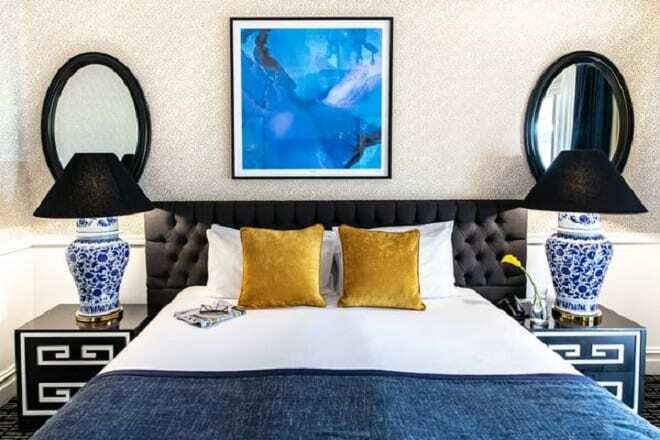 The 70-room property now embodies the characteristics of voco, with exclusive features from its bright yellow accents to onsite beehives and distinctive hallmarks. Every guest will experience voco’s signature swift and simple check in, dedicated voco hosts available throughout the guest’s stay as resident experts and a locally-inspired welcome gift including home-grown lavender nougat. The hotel welcomed back interior designer Greg Natale to reflect the voco design concept with the hotel’s 70 rooms each undergoning a voco refresh, including upgrades to luxury Aveda amenities and high speed wi-fi. 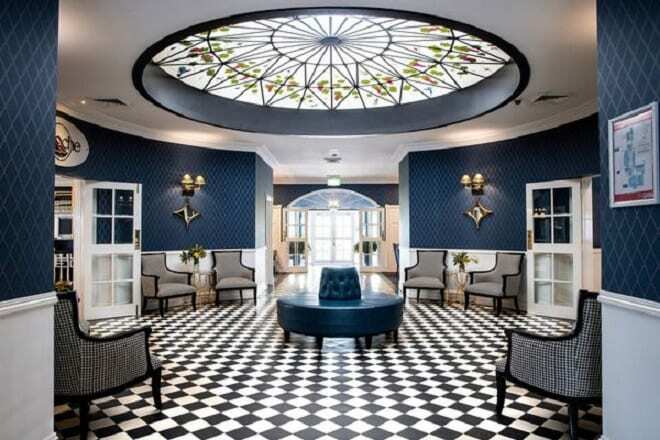 Offering a paddock to plate ethos, Locavore Dining and Epoche Lounge Bar provide lunch and dinner, while The Conservatory is home to the hotel’s high tea experience overlooking the rose garden. The interactive vegetable garden is utilised daily, with several beehives also onsite to produce honey for various uses in the restaurant and bar. “The Hunter Valley is renowned for its exceptional food and wine offering, so it is tremendously exciting to introduce voco to the region to enhance our beautiful estate with a new, fresh and fun approach,” said voco Kirkton Park Hunter Valley general manager Penny Crossley. Other facilities available onsite include tennis courts, billiards room, an indoor heated pool, sauna and spa, and gymnasium.